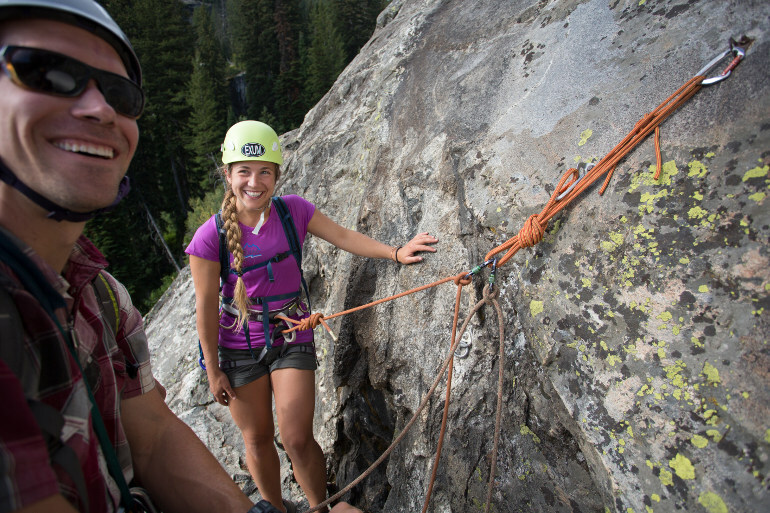 Exum’s “Custom Climbing” is just that – a day of climbing or instruction that is customized to be whatever you want it to be. 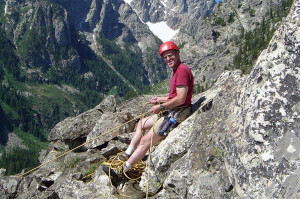 This program is our most popular activity for individuals, groups of friends, and families. 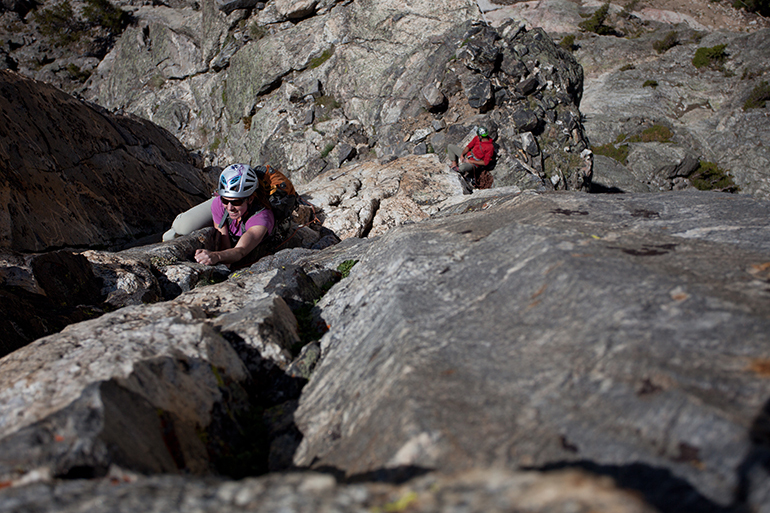 It is a fun day in a beautiful setting. 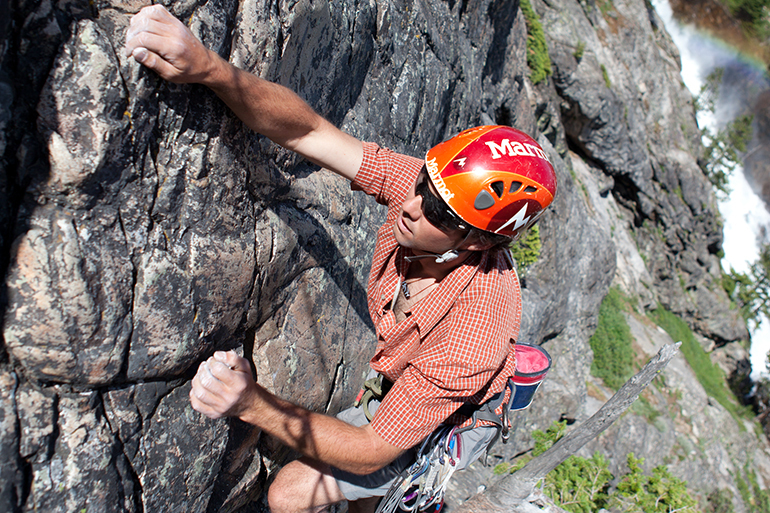 Custom Climbing can be whatever you wish it to be, ranging from a fun day on the rock to advanced instruction. 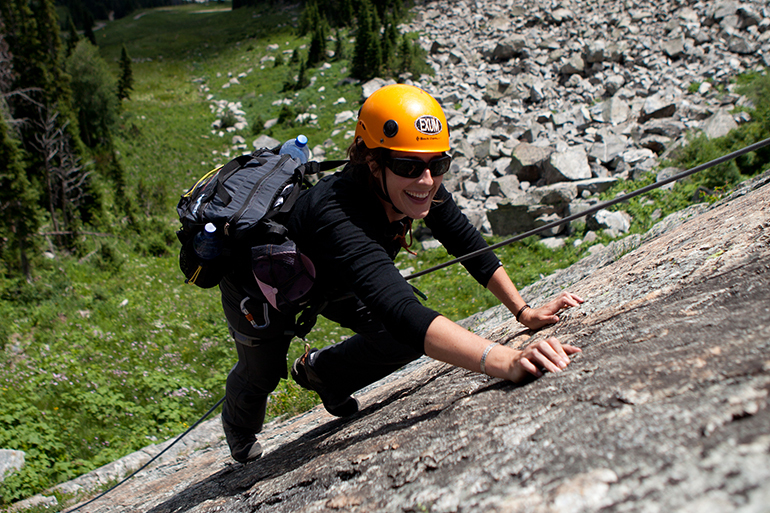 The climbing routes vary in level of difficulty and the choice is yours! 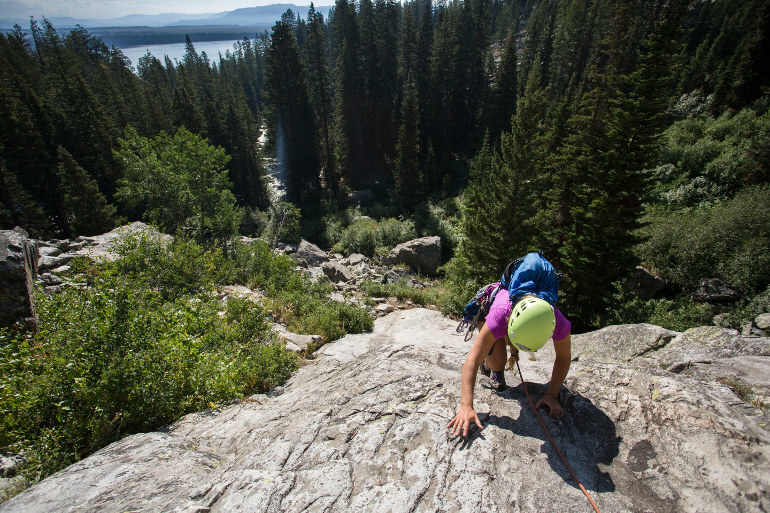 Choose to spend your day at our Hidden Falls practice area or at our climbing area at Teton Village. 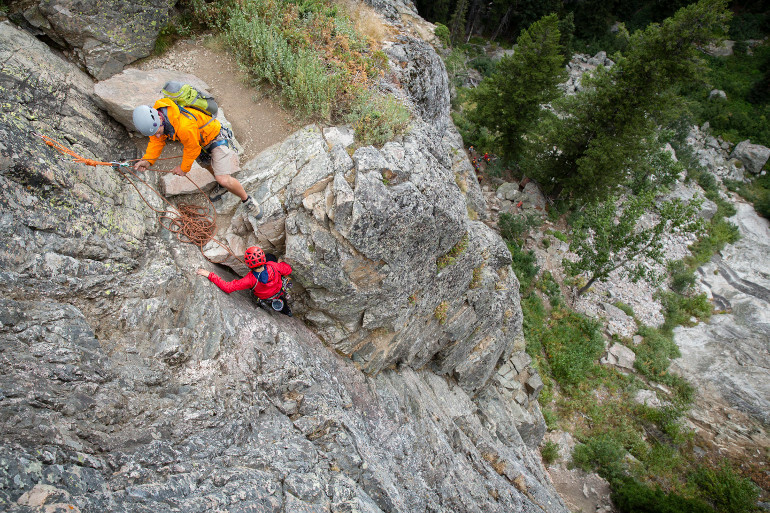 Both areas have multiple climbs and rappels. 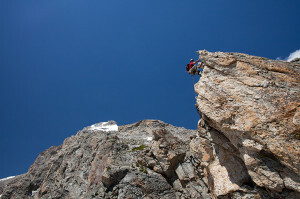 Exum Family Climbing from Exum Mountain Guides on Vimeo. 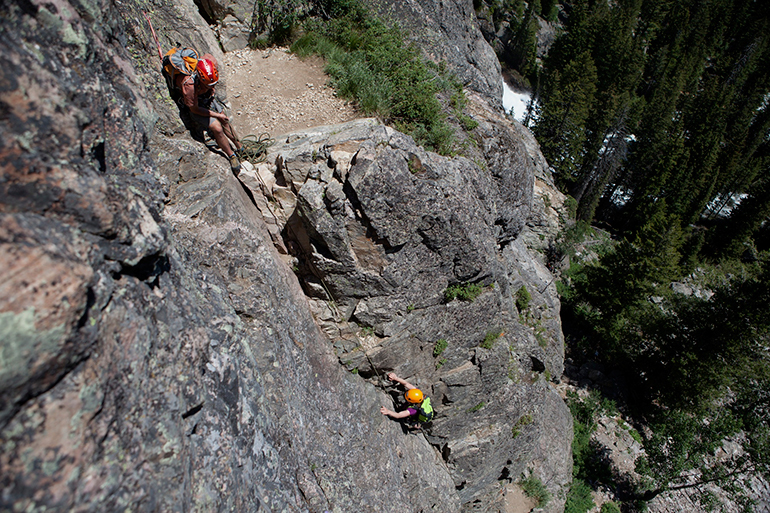 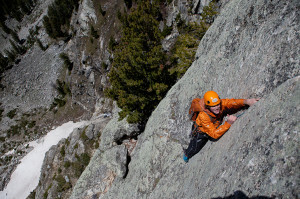 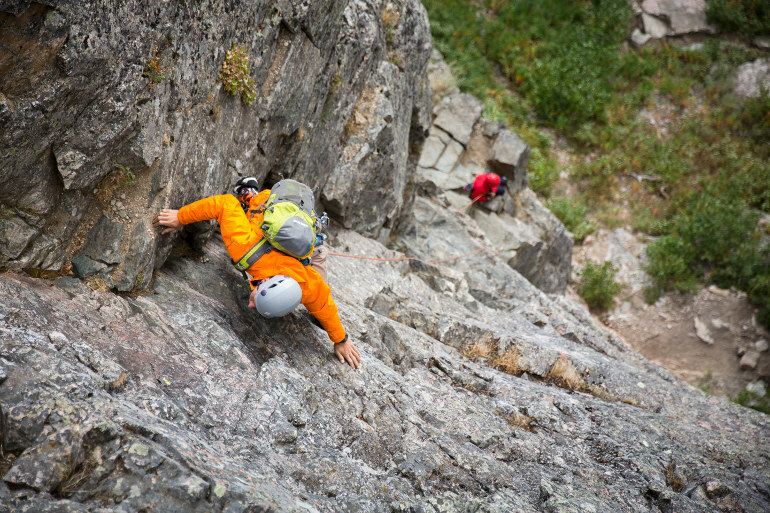 These day climbs are perfect for climbers looking to gain experience or anyone wanting to climb Teton classics.